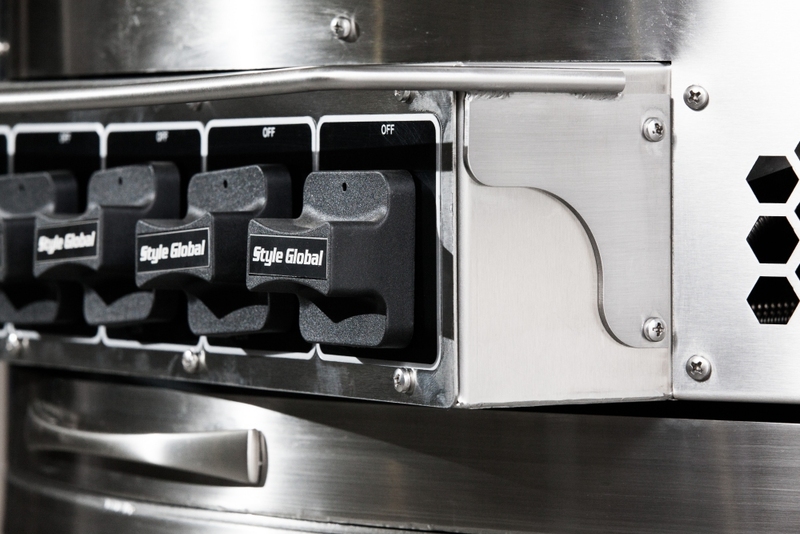 STYLE GLOBAL design, engineer and manufacture an exciting range of Quality Custom Speciality Asian Style Appliances Including: Robata Style Grills, Yakitori Grills, Teppanyaki Style Grills, Custom Table and Counter Model Woks, Sarj Style Cookers and Heavy Duty Low Down Boiling Tables. 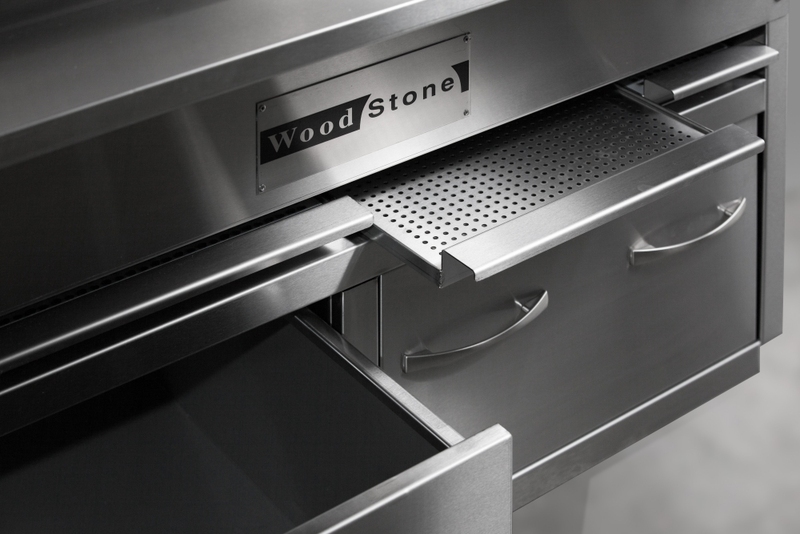 Contact Our Sales Team Today. 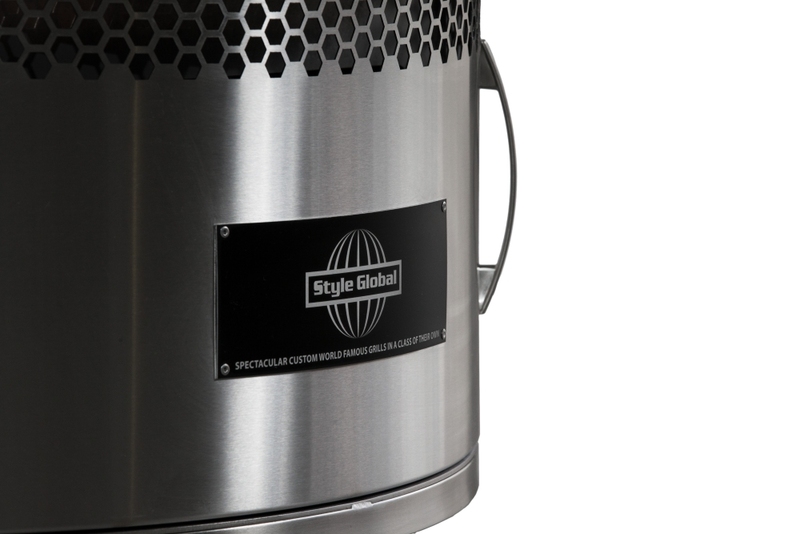 STYLE GLOBAL, have an outstanding range of quality Designed and Manufactured Custom Robata Style Gas/Charcoal Fired Grills. 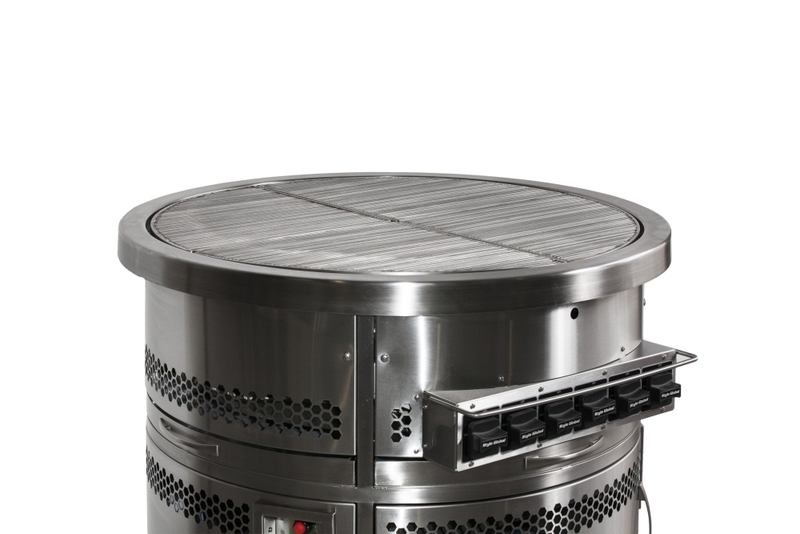 The Robata Series Grills are ideal for cooking All types of skewered food products, such as Chicken,Beef,Lamb, Seafood and vegetables. 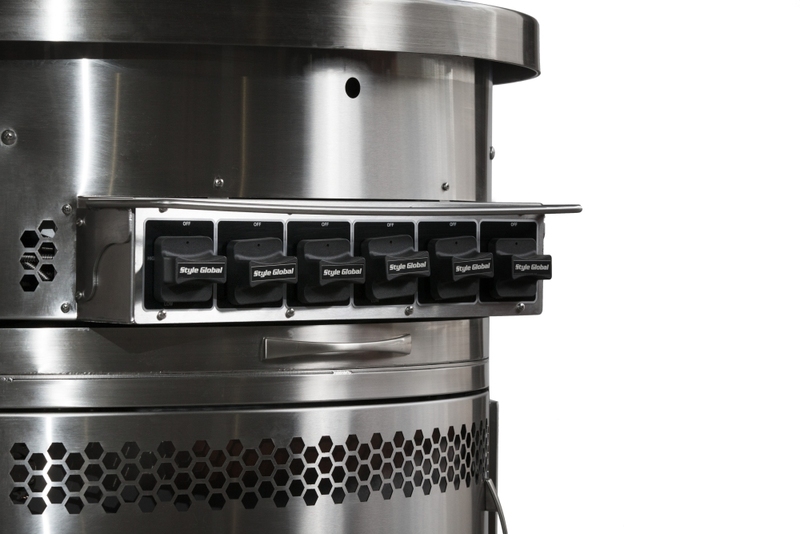 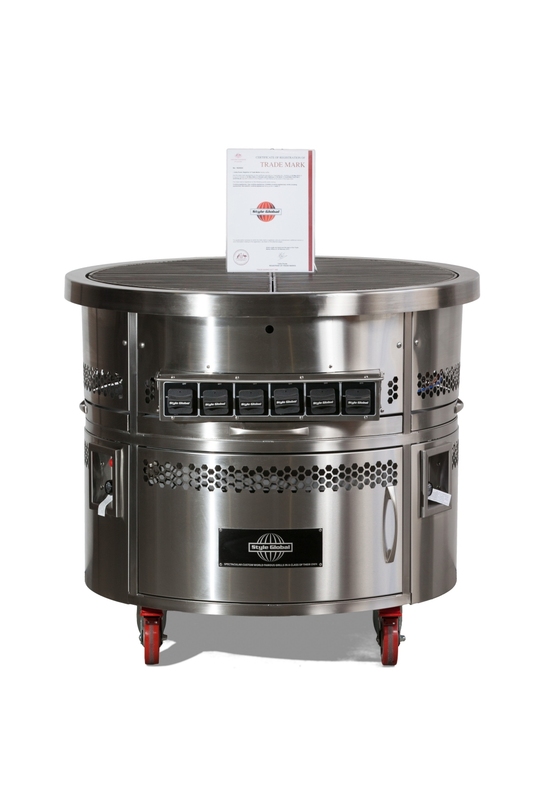 All product is cooked upon the heavy duty designed Adjustable/ Removable Stainless Steel product resting bars. Our Charcoal Model Robata Grills incorporate a custom refractory brick lined charcoal/wood fire pit bin which provides superior thermal heat efficiency with enhanced smoke flavour. 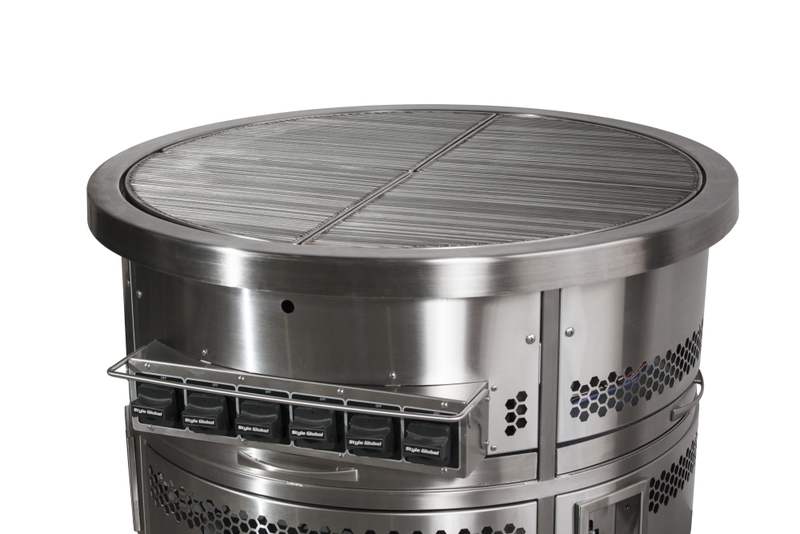 The gas Models are fitted with specially designed high performance burners and custom matching burner radiants which provide intense controlled temperature, best suited for all types of food cooking processes. 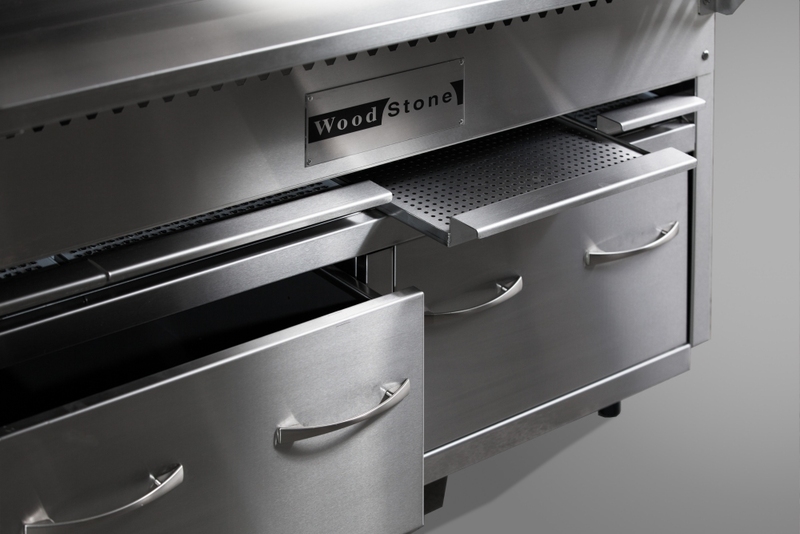 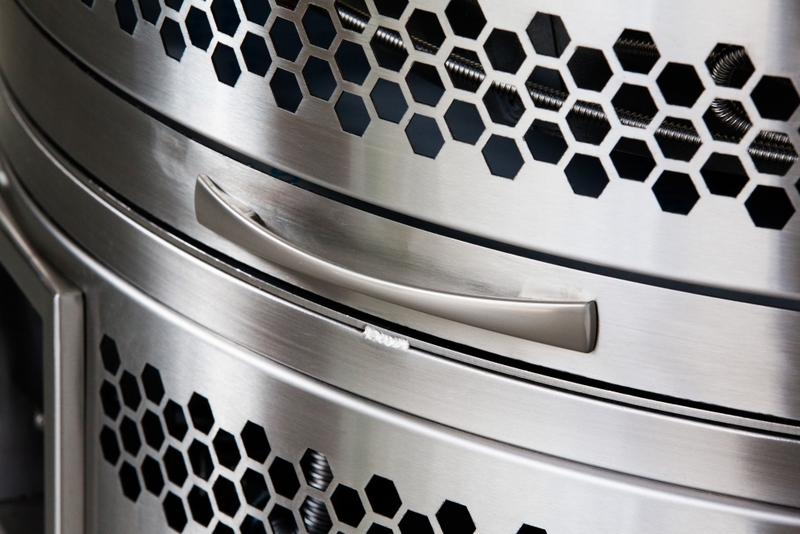 Both configurations of the Robata Grills are easy to operate and maintain within a busy kitchen environment. 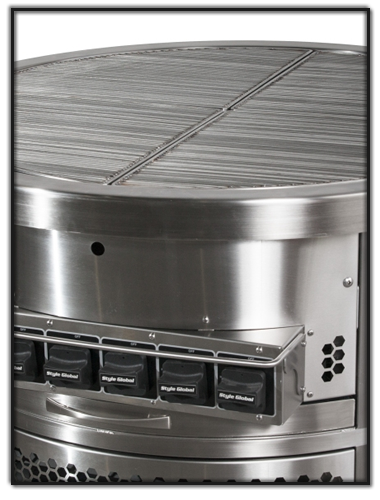 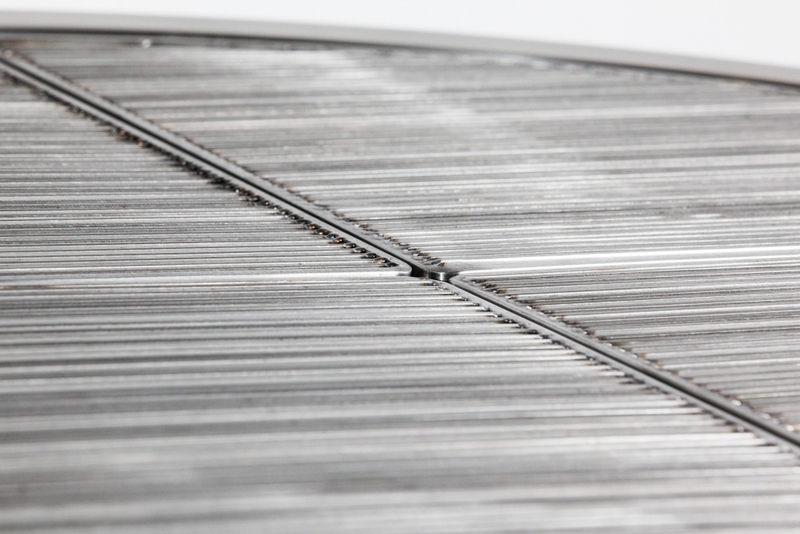 # OPTIONAL MILLED STYLE BRANDING GRATES, Available for All Models.